Although you may have missed the deadline to online shop for the big day, the good news is you still have time to support good ole brick and mortar stores. Below are a few items that would be on my holiday lust list, that any lady friend would also appreciate. 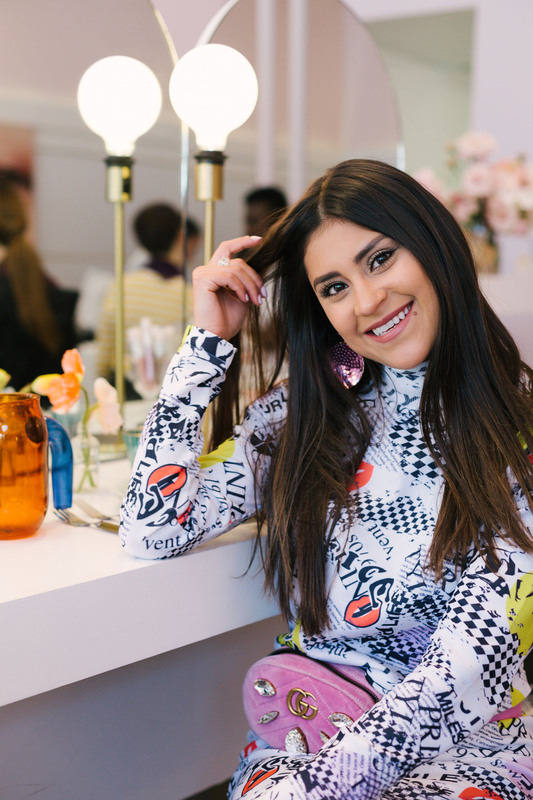 I have never met a reader of this blog who doesn’t like Sephora. I think it’s safe to say that Sephora is the adult version of a candy store. But don’t let this overwhelm you. Rather than attempting to surprise her with a new shade of lipstick, go with something she would not normally buy herself that doesn’t require a tester. Gift her a new brush set! 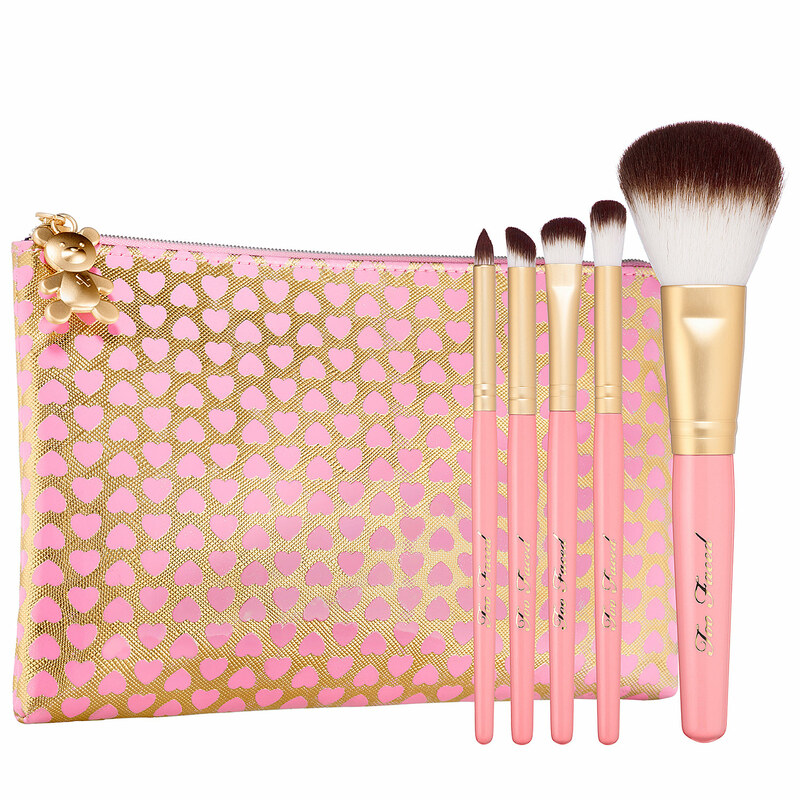 The Teddy Bear Hair 5 Piece Brush Set by Too Faced is perfect. She’ll be all set to powder, line, contour, and blend with this set. Not to mention the packaging is darling. If that special someone in your life goes au natural 90% of the time, maybe she will not get as much use out of the brushes than most. Pamper her instead with a Blowout! There is nothing more enjoyable than sitting back and relaxing while someone else fixes your locks. 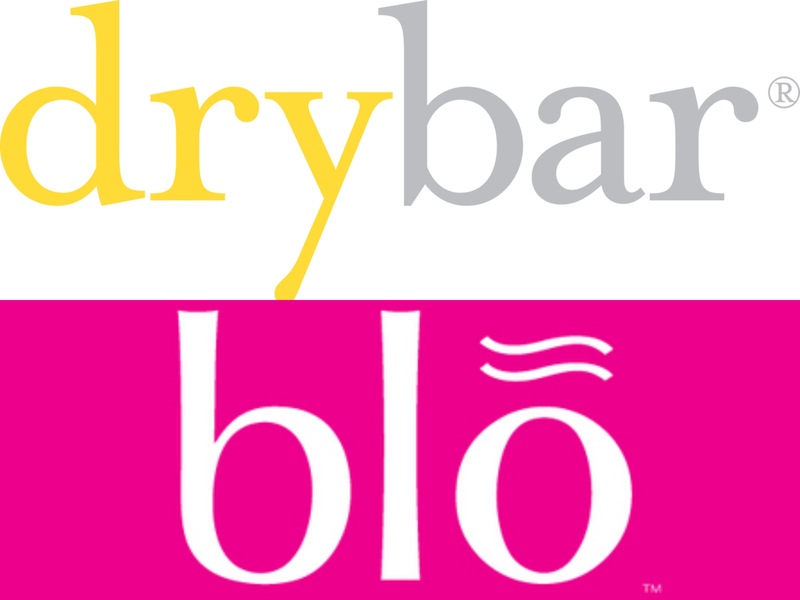 If you are not sure which salon she frequents, find out if there is a Drybar or Blo salon near you. These two businesses specialize in blowouts and will be happy to help you purchase a gift card for a one time treatment or inquire about a blowout series. If you already know (you don’t want to subtely suggest that she needs to exercise) that your girl enjoys trying a new workout routine, then this one is for her. 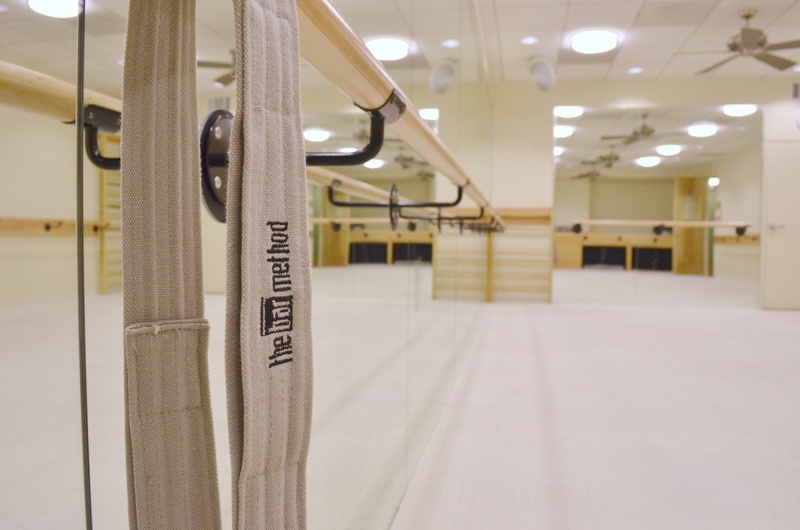 Pleasure her with a class package to the best barre workout in the business, the Bar Method! This exercise is like no other – set around a ballet bar but in no way, shape, or form a dance class, this one hour full-body sweat will have her lifting and toning her muscules in all the right ways. 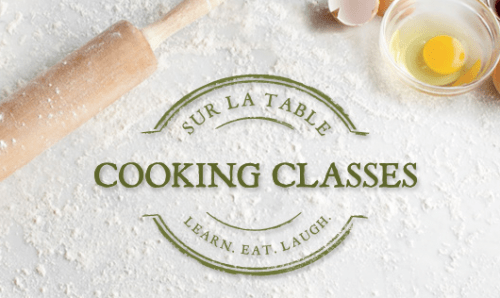 If you are not sure whether there is a studio near you, click here. I hope this list makes gift giving easy. Happy Holidays! December 23, 2015	by Kelsey K.